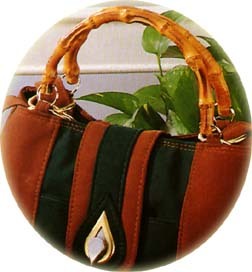 The beauty of nature - bamboo handles - with flexible sizes, shapes and styles for your purses, handbags, cigar box purses, jewelry boxes, backpacks, wallet or briefcases. We accept custom designs. We design and manufacture light weight, high quality fashion handles for purses, handbags, backpacks, wallet, briefcases and leather goods. Our fashion handles can be made of polyester, metal, alloy, bamboo, wooden, ABS, plastic, nylon or apparel etc. 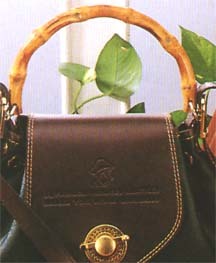 These colorful, stylish and sophisticated fashion handles will help you create exciting lines of handbag fashions.